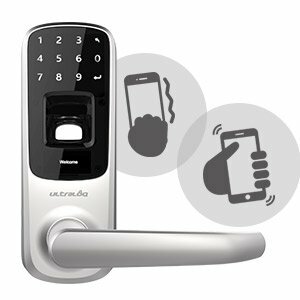 Ultraloq UL3 BT smart lever lock is designed to be "Real Keyless" for maximum flexibility and convenience. You are free to use fingerprint, code, key or smartphone to unlock. 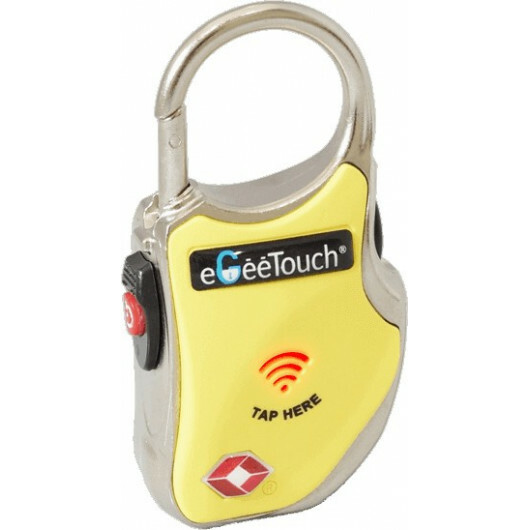 eGeeTouch,, the end of keys and codes ! 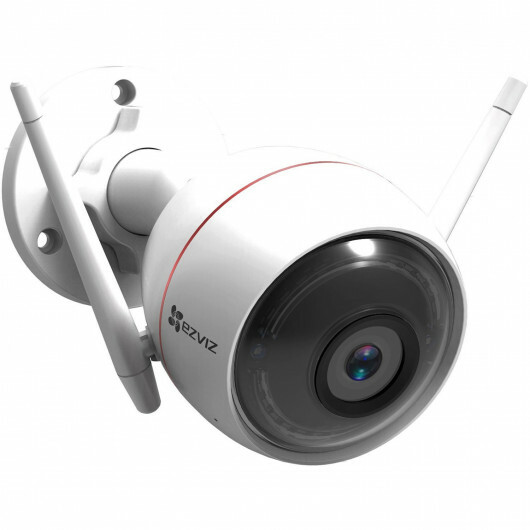 FIND OUT ABOUT... ULTRALOQ UL3BT ! Your smartphone is now your key. 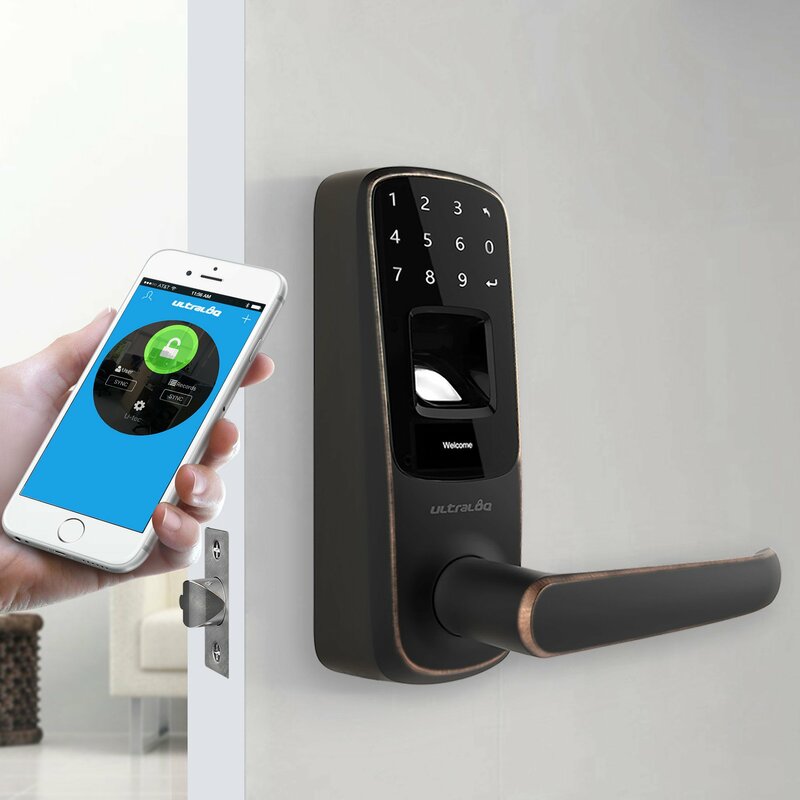 Just unlock your door using the Ultraloq App on your phone. 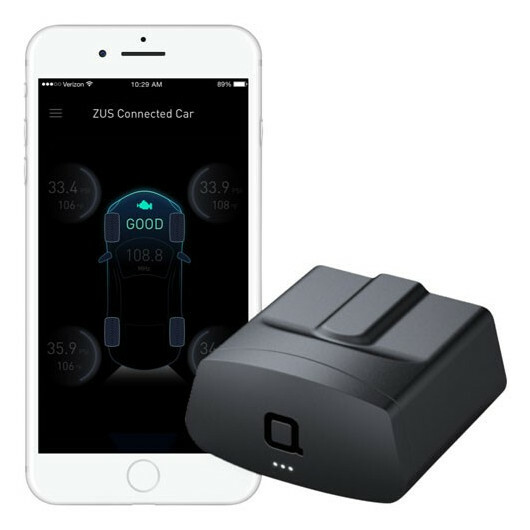 Ultraloq UL3 BT uses Bluetooth Low Energy which means that Ultraloq will keep working even in the event of power or internet outages. In Ultraloq App, you can also view users, logs of who's entered and even clone users when you install one more Ultraloq. Everyone’s fingerprint is unique and no one can steal it from you. Our advanced fingerprint technology uses a scratchproof, dustproof and waterproof sensor to make unlocking easy and secure. 95 fingerprints can be enrolled. 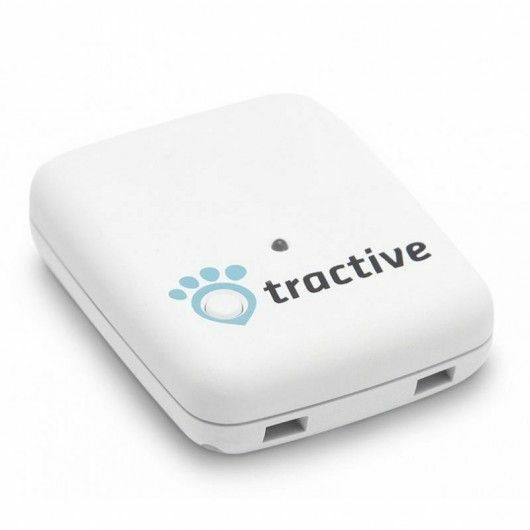 Identifies you in less than 0.5 second and works well for kids and the elder. For both exterior and interior doors. Just knock on your phone four times, even when it’s in your pocket and you’re in. (For iOS only) Shake to Open You can just wakeup your smartphone’s screen and shake your phone to unlock your door. No need to open Ultraloq app. (For Android only). “Anti-peep password” ensures that strangers can’t steal your password by looking at worn-out keypad digits or watching you nearby when you enter the password. This function allows the user to type in any number of random digits, and can still gain access as long as the 1 correct password is embedded in the longer set of numbers. 3 AA batteries. Up to 8,000 times access. Low battery alerts on OLED display and App. Innovation in clutch design makes Ultraloq more reliable but 50% less power consumption than traditional clutches. 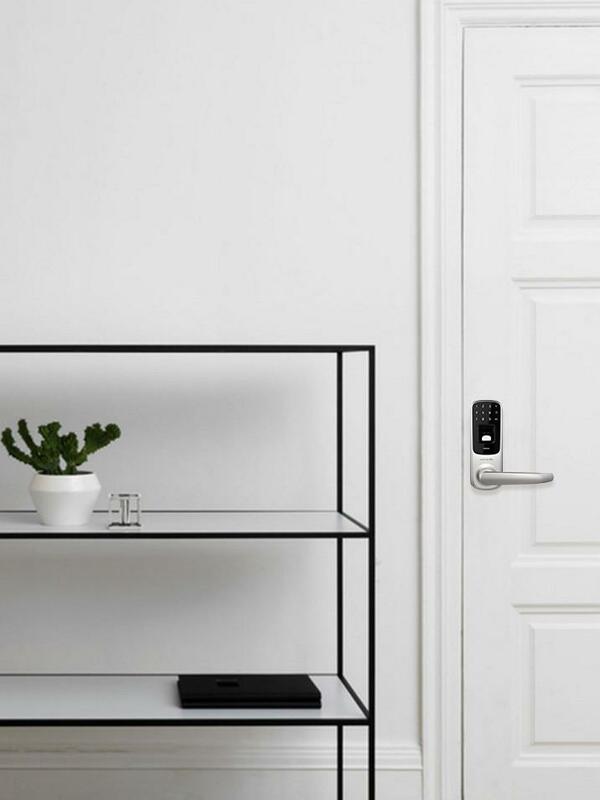 How to place your fingerprint properly on Ultraloq UL3 BT / UL3 Smart Lock? 1. It is highly recommended to follow the illustration below to register your fingerprint properly. Make sure your finger is flatly placed in the center of the reader with some pressure for a better identification. 2. Please follow the correct way each time to ensure a high acceptance rate. 3. It is recommended that each user registers two or more fingerprints. 4. Please note that dry, wet, oily or dirty fingers may affect the fingerprint identification. 5. Avoid the callus, peeling or injured finger to ensure the registration and identification successful. 6. In case of low recognition rate, please delete the original registered fingerprint and register it again. 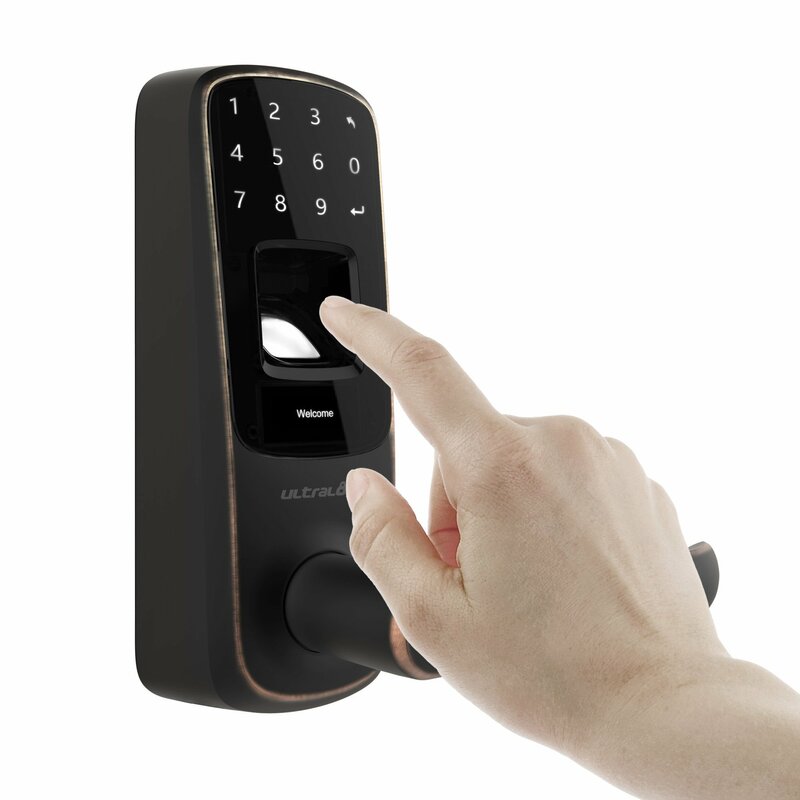 How to initialize Ultraloq UL3 BT / UL3 Smart Lock to factory default? 1. Remove the battery cover. 2. Find a small paper clip and stick one end into the reset button hole. 3. Press and hold the reset button at least for 5 seconds until a beep is audible. In case you forget your Admin Code, you can initialize the lock and be able to set Admin Code again. I am not sure where I am at in programming Ultraloq UL3 BT / UL3 Smart Lock. In this case, we recommend you to initialize your lock and program it again. Product works great, no real problems in the installation. Follow the instructions and be prepared to possibly change door jamb fittings if you hardware is old. 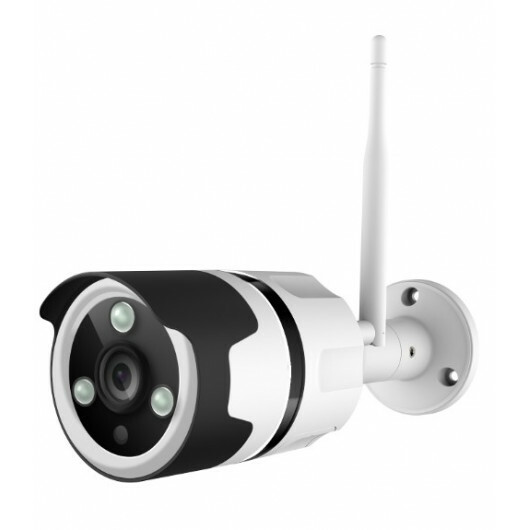 Excellent product, easy to install and the customer support is excellent. 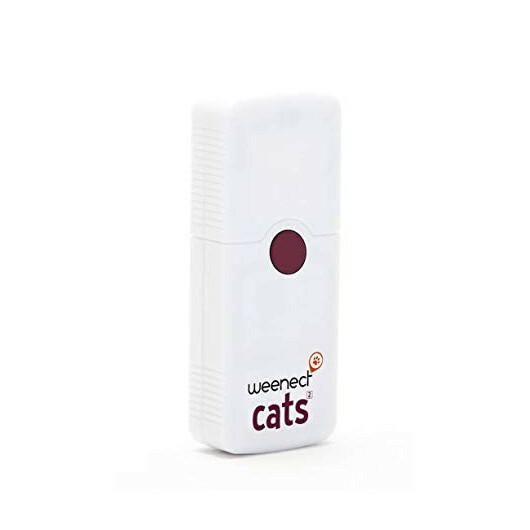 I have two for my house and will continue to use these security products. Completely recommended lock. It has worked flawlessly and it much faster than my previous locks.